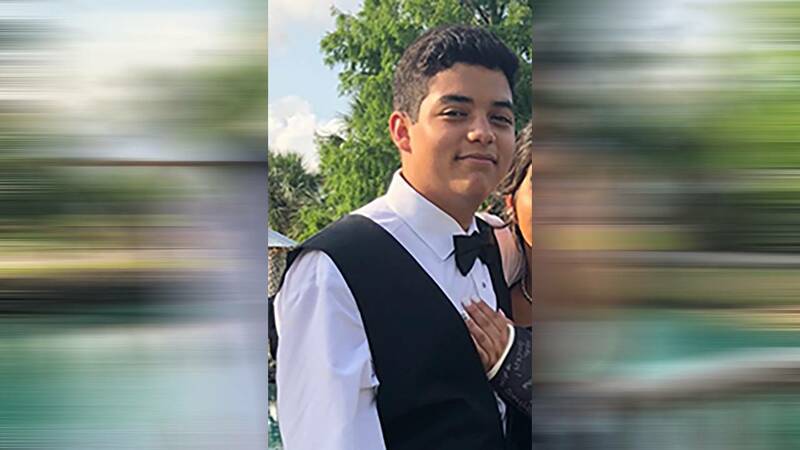 SANTA FE, Texas - Chris Stone is 17 and his family was desperately searching for him Friday after the shooting at Santa Fe High School. When they finally received news, it was devastating. Stone was among a group of students who blocked the door to try to prevent the gunman from entering their art classroom, freshman Abel San Miguel, who was in the class, told The Associated Press. The shooter fired his shotgun through the door, though, striking Stone in the chest, he said. Stone was outgoing, "really funny" and had a lot of friends, said Branden Auzston, a 17-year-old junior at Santa Fe High. He said he knew Stone for about three years, and Stone was one of his best friends. Auzston's mother, Nicole Auzston, described Stone as a part of her family. "We would have done anything for him," she said. "He's just a great kid." Robert Stone told the AP by phone Saturday that his family was grieving his nephew's death and requested privacy. 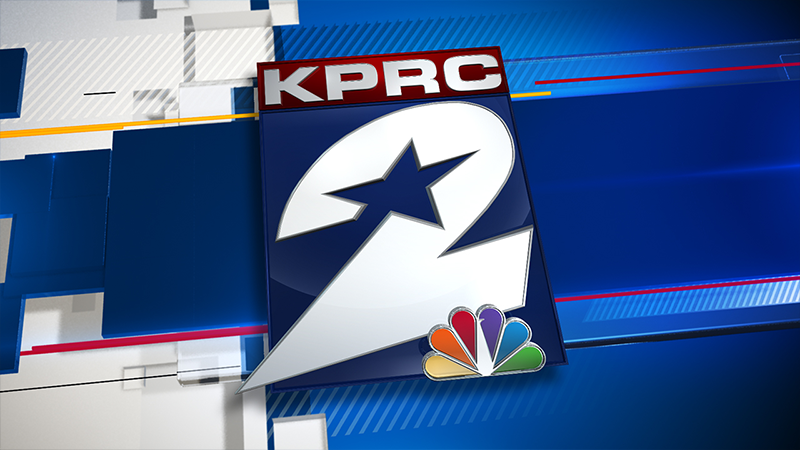 Copyright 2018 by KPRC Click2Houston. The Associated Press contributed to this report. All rights reserved. This material may not be published, broadcast, rewritten or redistributed.